Radical Rabbit's Burrow | Photography, Stories and Anecdotes. South Sydney Rabbitohs supporters will have their memberships revoked after displaying a sign at the recent Sydney Roosters game that was deemed too offensive. 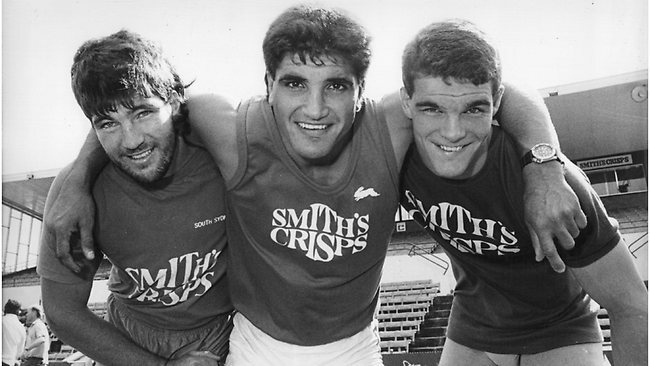 The banner, clearly directed at the rival club the Sydney Roosters, read: “Scum: forever in our shadow” and was almost immediately condemned by the Rabbitohs club officials. After a meeting at Souths during the week, punishments were discussed and the club expressed their intentions to ban the main culprit and one or more of his accomplices who also held the sign. “He has had his membership suspended and we are going through the process of eradicating it,” a Souths official told the Daily Telegraph. A general consensus said the banner was escalating a sporting rivalry to hatred and was widely regarded as going too far. Rabbitohs CEO Shane Richardson has made the following statement regarding an offensive banner that was displayed at Friday’s game at ANZ Stadium. Friday night’s blockbuster against the Roosters was outstandingly supported by our Members and supporters and we would like to thank you for all for your encouragement and involvement on the night. The Burrow was again in fine voice. However, there was a small group of so called ‘Rabbitohs supporters’ in The Burrow who took it upon themselves to create an offensive banner, overshadowing the hard work that was put into the card display at run-out. The Club would like to state that in no way do we condone the banner that was displayed, or any other derogatory messaging. In fact, we abhor it. The small group of ‘supporters’ should take note that we are investigating this thoroughly with the help of ANZ Stadium, CCTV footage and The Burrow to identify the people responsible for the production and placement of the sign. Those identified are not welcome at the ground and, if found to be Members, will have their Memberships revoked. The Club encourages our Members and supporters to create signs and banners that support our team and our players, rather than criticising the opposition. The huge Nathan Merritt and John Sutton banners that have been unveiled in recent weeks show great support for the team and give them a real lift. These other types of banners do not. To all of the wonderful supporters who created that magnificent atmosphere on the night, we are so proud of you. 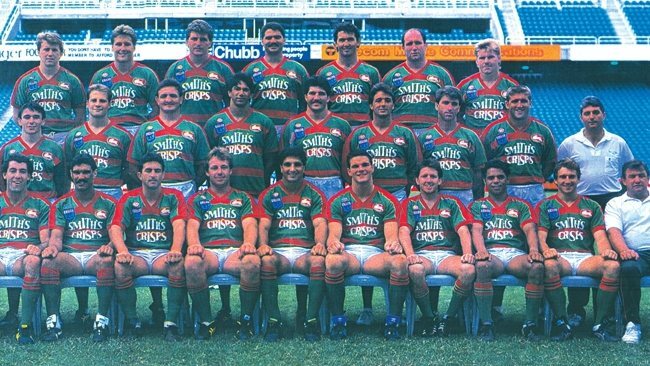 Souths holding the record crowd for a fixture match – who would have believed? WE DID! The South Sydney Rabbitohs have denied entry to tomorrow night’s finals clash with the Storm, and put under review the Memberships of two individuals following an in-depth investigation into a number of incidents that have occurred at Rabbitohs games and other NRL events this season, including the display of a derogatory sign at last week’s round 26 fixture against the Roosters. 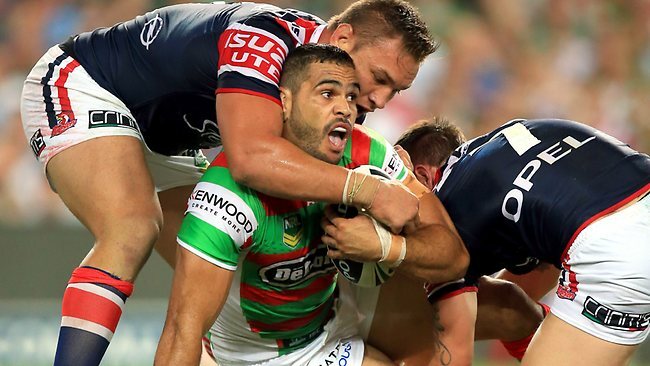 The Rabbitohs are continuing investigations in regards to other Members’ behaviour, including those that occurred last Friday night at ANZ Stadium in The Burrow area. 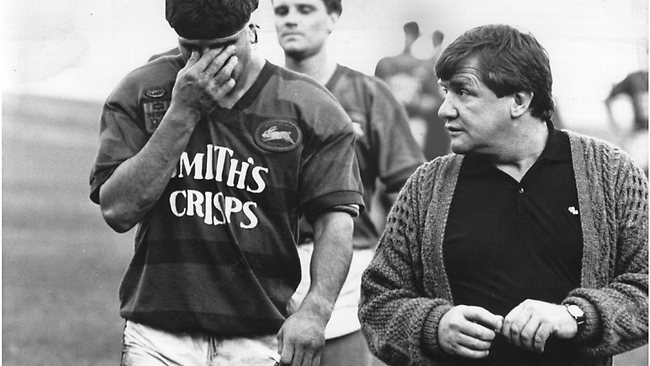 The two Members have been informed that they are banned from attending tomorrow night’s second Qualifying Final between the Rabbitohs and Storm, that the NRL Integrity Unit has been informed about all incidents in question, and that their ongoing Membership status will be reviewed as per the Club’s Customer Service Charter and Member Company’s constitution, meaning there could be cancellation of this and subsequent year’s Memberships. 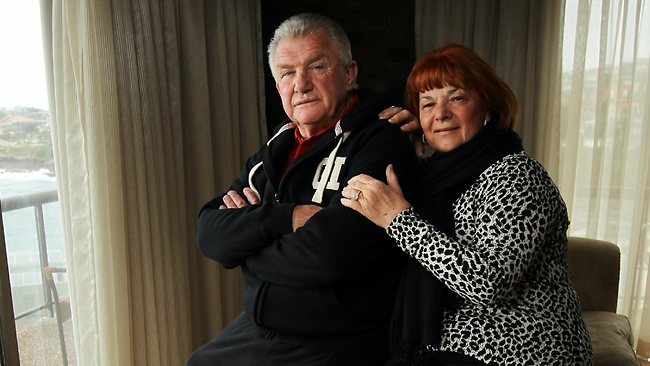 “We regard highly the safety of Members and supporters at our games and events and unfortunately the actions of these Members have led us to take this course of action against them,” Rabbitohs CEO Shane Richardson said. 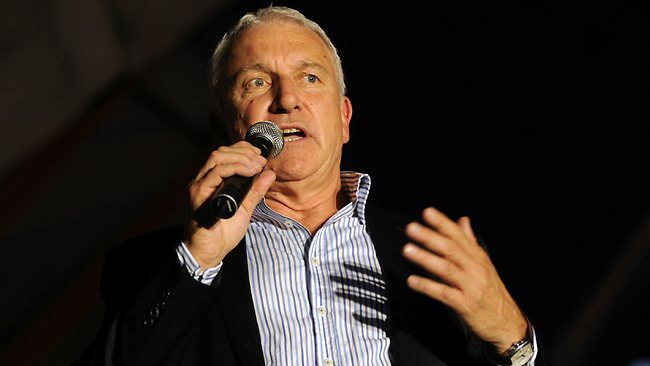 “The action we have taken is supported by the NRL and ANZ Stadium, and hopefully this makes for a more enjoyable and safe game day experience for the majority as we enter a very exciting period of football for our Members and supporters. 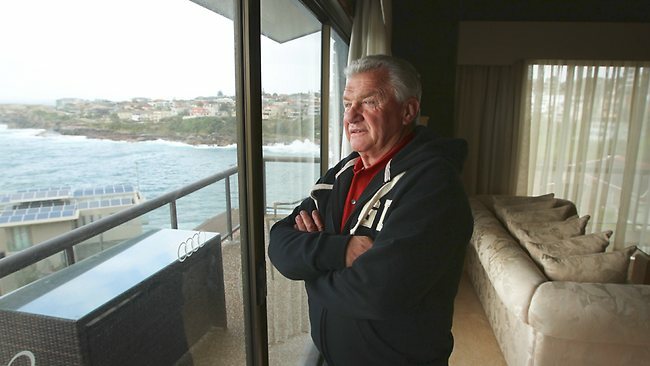 “This is not the end of our investigation, and if other Members are found to have displayed inappropriate behaviour that can damage the reputation of the Club or put the safety of other Members and patrons at risk, then they will also face cancellation of their Membership and or total bans from attending NRL events in the future. 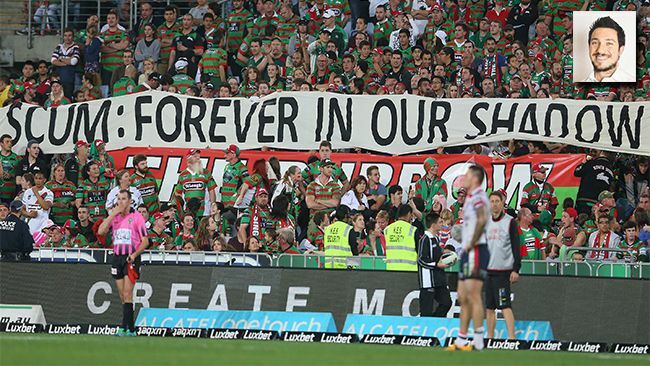 South Sydney chief executive Shane Richardson has condemned a section of the club’s supporters following the unfurling of an offensive banner during last Friday’s defeat by the Sydney Roosters in the minor premiership decider at ANZ Stadium. 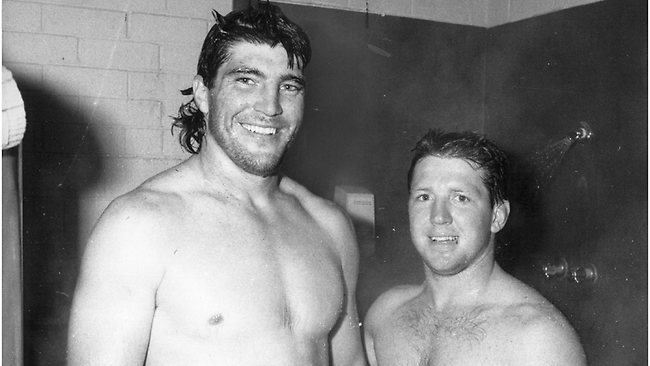 A record crowd of 59,708 attended the game – the most for an NRL non-finals encounter – but as the teams ran onto the field a sign depicting the Roosters’ logo with the words “Scum: forever in our shadow” written across it was held aloft. “Friday night’s blockbuster against the Roosters was outstandingly supported by our members and supporters and we would like to thank you for all for your encouragement and involvement on the night,” Richardson said. “However, there was a small group of so-called Rabbitohs supporters who took it upon themselves to create an offensive banner. Richardson said the club is studying CCTV to find the perpetrators and if they are found to be members they will have their memberships revoked. “The club encourages our members and supporters to create signs and banners that support our team and our players, rather than criticising the opposition,” he said.